For our TALK international students, college can be a stressful time. Some stress may push you to work harder, study more to meet your goals, or stick with a challenging task. During this time it is common to experience some stress, although when this stress reaches an unhealthy level, it can prevent you from meeting your goals and from functioning well. Here are some tips on how to deal with stress at college when studying to meet important future goals. Stress Overload: Watch out for the Signs – Too much stress can be accompanied by many different symptoms. Some of these symptoms can be behavioral, mental, emotional and physical. 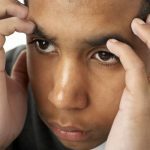 While all college students are different, there are some similar and common signs which include trouble concentrating, memory problems, irritability, racing thoughts, sadness, anger, headaches, changes in appetite, changes in sleep and frequent colds. 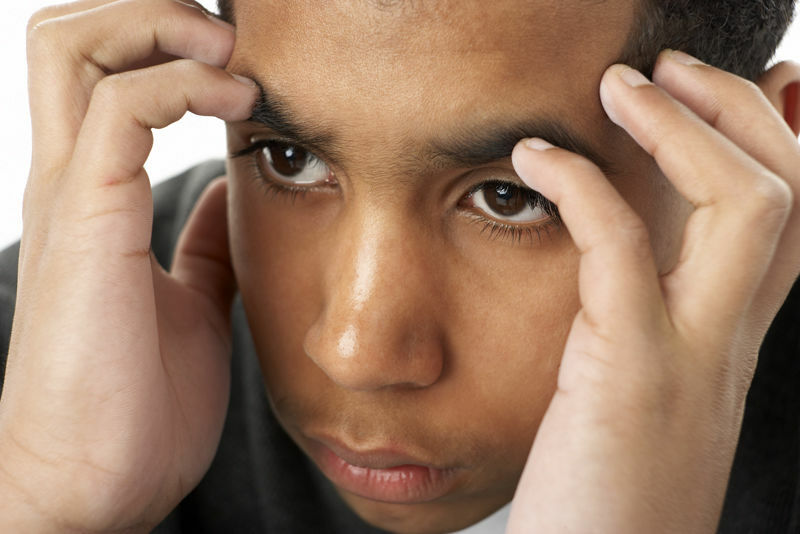 Stress Triggers: Know Yours – There are many stress triggers and they differ from student to student. There are certain people, situations, or places which may produce higher levels of stress and which are very unhealthy. Find your stress triggers by brainstorming solutions with friends, and on trying to understand the underlying factors which are causing you your stress. Once you have found the triggers you need to consciously try to deal with them and if possible, to remove them from your life. Exercise: Become a New you – Exercising can help dramatically to reduce stress levels. When you exercise, endorphins are released which can help to improve your mood and boost your energy levels. Exercise can also help to distract your mind for a while and give you a chance to recover from worrying about your problems by putting them in perspective. Relax: Take a Load Off – Although you may feel like it’s impossible to remove this negative stress, you can control it to some degree. When you’re faced with stress, your mind actually feels that it is a threat, and it signals the body to send a variety of chemicals, such as cortisol and adrenaline, through your body. During this time, you will feel your breathing speeds up and your heart rate pounds heavier, and this resulting in a slowing down of your body’s functions and energy. When this happens, try to relax as best you can. Play a game, read books, go for a walk, or something that will help you feel more calm within yourself. Time Management: Time it Well – When studying, working, or just relaxing, it can be hard to fit everything in. This is where time management is important. Before you start your day, plan out what you have to do in order and stick to it. You will feel like you have accomplished your goals for the day when you manage your time better. Reach Out: Ask For Help – If you feel you are becoming too overwhelmed by everything, try to reach out to friends or family for help. If you can’t handle the stress, it is best to seek help from a counselor on campus to help you get through this hard time.